Foodista | The Creamiest Potato Salad Ever! The Creamiest Potato Salad Ever! Potato salad is a barbecue staple and every recipe is a little different. This version uses a homemade stovetop dressing that makes this potato salad out of this world. 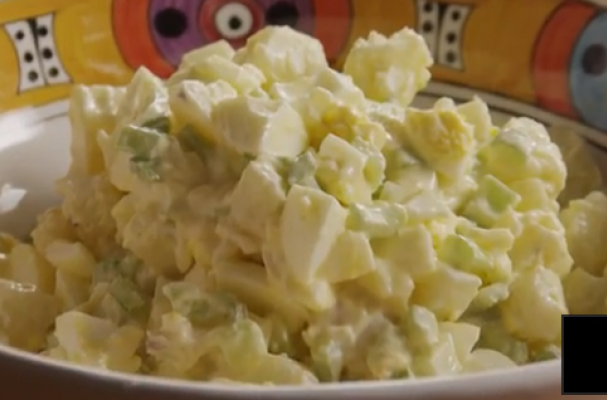 Watch the video below to learn how to make the creamiest potato salad you'll ever eat.